Kudos to others who are helping restore the Great Lakes. A big thumbs up to to the National Oceanic and Atmospheric Administration (NOAA) Ocean Science bloggers for reporting information on the big part the NOAA plays in the Great Lakes Restoration Initiative (GLRI) – with its 19 GLRI projects. NOAA protection and restoration efforts of coastal habitats include natural resource damage claims – and many community-based restoration efforts. 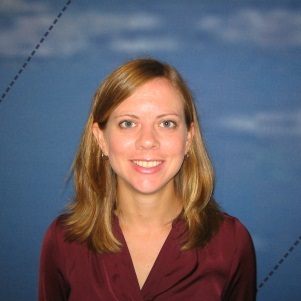 Check out this interview with Julie Sims – the NOAA Restoration Center Regional Coordinator at the Great Lakes Environmental Research Lab in Ann Arbor. An interview with Rebecca Held – NOAA Great Lakes Restoration Initiative Program Coordinator at the Great Lakes Environmental Research Laboratory (GLERL) in Ann Arbor. Held helps administer and coordinate NOAA’s 19 GLRI projects, and serve as NOAA’s point of contact for EPA and other agencies involved with the GLRI. We must protect/restore the Great Lakes – the America’s biggest freshwater source.